Included in the “To The Manor Wed” section of the prestigious feature, editor Jade Beer recommends Wentworth Woodhouse’s impressive choice of rooms – from the “ultra-grand” Marble Saloon to the “opulent” Whistlejacket Room. 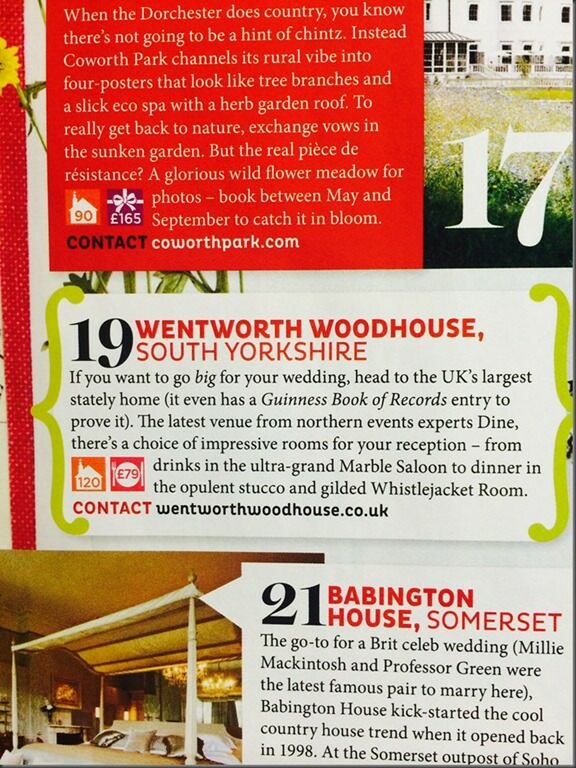 Dine’s renowned events expertise and Wentworth Woodhouse’s famous Guinness Book of Records entry also get a mention! 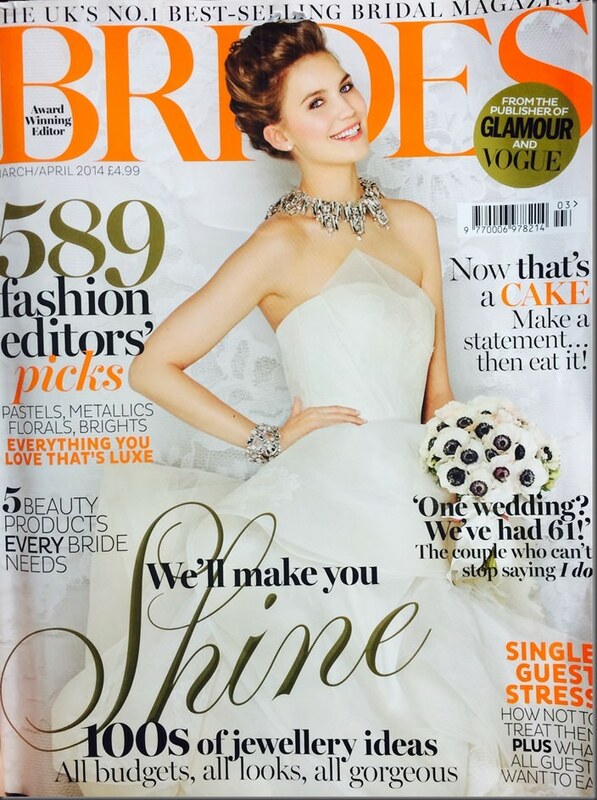 Dine are thrilled to see our beautiful stately home venue profiled in Brides Magazine’s Top 100 Venues in the UK in their March/ April edition. Contact us to find out more about holding your wedding or special event at Wentworth Woodhouse.